Our newest Calm Masterclass explores how diet and lifestyle may be the cause of most health problems – and prescribes simple strategies to transform your wellbeing. 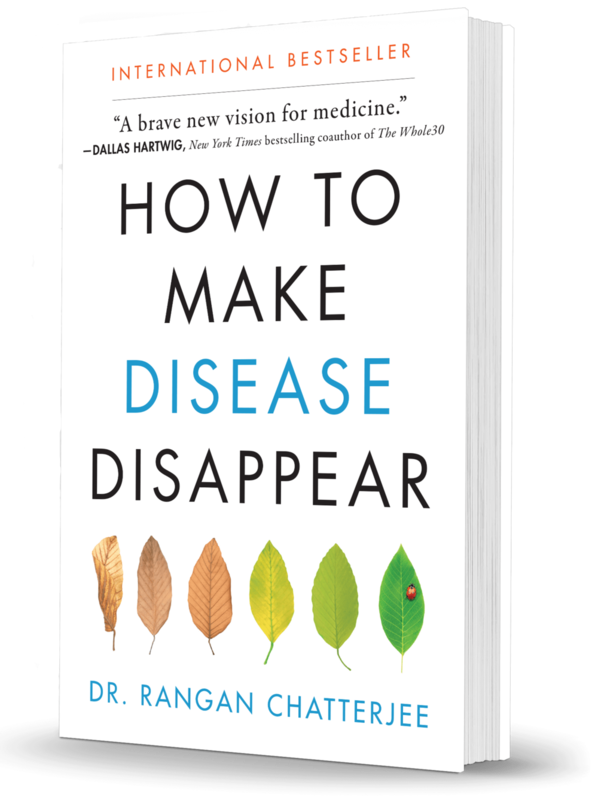 The 4 Pillars of Health is taught by Dr. Rangan Chatterjee, star of the BBC One TV series, Doctor in the House, and author of the best-seller, How to Make Disease Disappear. He's a pioneer in the emerging field of progressive medicine and is changing the way that we look at illness. 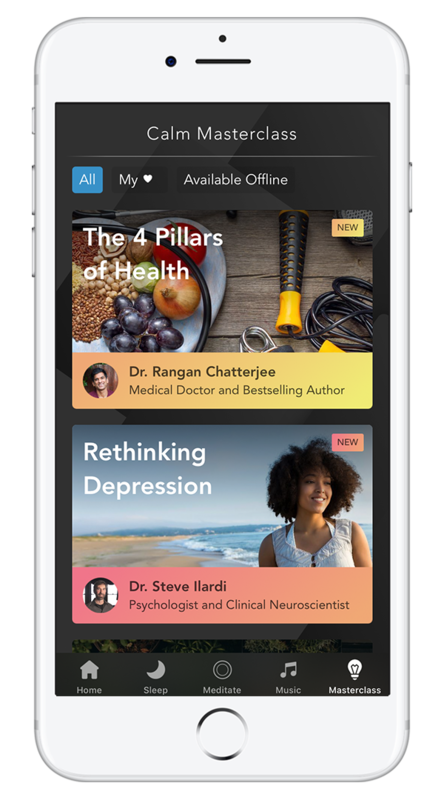 "Based on cutting-edge research and my own experiences serving as a doctor for nearly 20 years, The 4 Pillars of Health provides a simple actionable plan to help you feel fantastic", says Dr. Chatterjee. "It goes beyond the sort of health advice we’ve all been reading about for so long – beyond the fad diets and the quick fix exercise programs. "We have over complicated health. I want to simplify it." Dr Chatterjee takes a 360-degree approach to health and how the body’s systems can better work together to reduce the risk of chronic disease while also improving vitality. "What matters most", emphasizes Dr. Chatterjee, " is balance across all the things you do." Dr. Rangan Chatterjee is regarded as one of the most influential doctors in the UK and wants to change how medicine will be practised in years to come. He has been called a pioneer and is changing the way that we look at illness. He is known for finding the root cause of people's problems and he highlighted his methods in the ground-breaking BBC television show, Doctor in the House, which has been shown in over 70 countries around the world. In 2017, he was placed 8th in the Pulse Power 50 list for influential GPs. He is the author of the international best-seller, How to Make Disease Disappear.